Photo printer for grandkids - suggestions?? 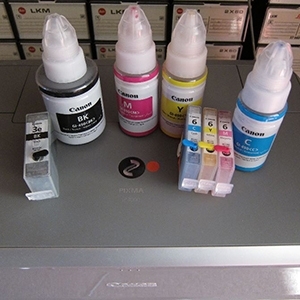 Pro-100, want to use 3rd party inks, what's next? Papers to minimise fade with aftermarket dye inks.